Bingo Players have released their only remix of the year. 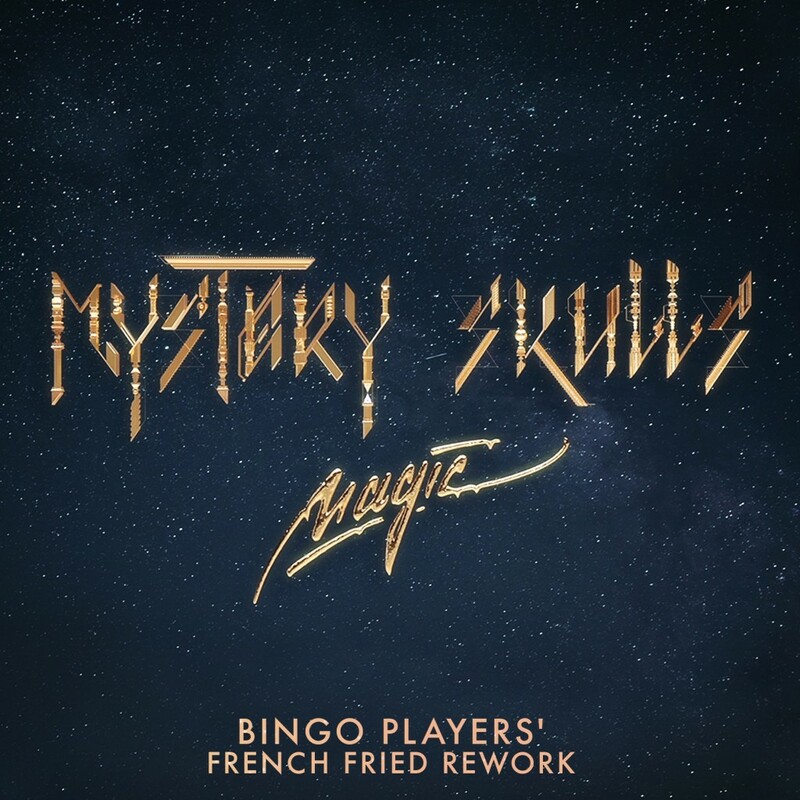 A French Fried Rework of the track “Magic” by Mystery Skulls has a funky flare to it that helps this rework stand out from the crowd. The pop-y vocals go great with the bouncy bass and melodies that get your body moving like magic. With this being the only remix from Bingo Players this year, it needed to be A+ and I am happy to report that it is. The track is fun and would sound awesome at an intimate club/venue where the bass can really be felt and the vibes of the crowd are just right. Check out the track below and let us know what you think!